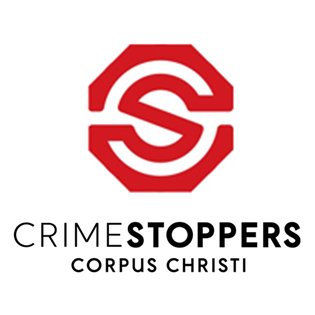 Crime Stoppers was created by the Corpus Christi Police Department and the Chamber of Commerce in 1981. Crime Stoppers spreads the word of unsolved crimes using local television and the Internet. 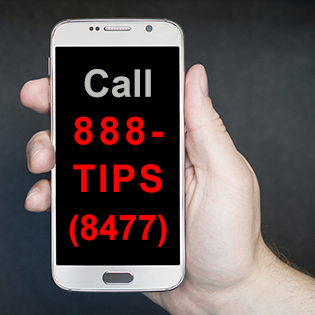 If you have a tip that can help solve a crime, you can call 888-TIPS (8477) or use our Online Form to submit a tip. Our Tip Line is answered 24 hours a day, 365 days a year. You can check the status of your tip on Thursdays from 10 a.m. to 5 p.m, by calling the same number and asking to speak to Operator 7. Submit an anonymous tip to help solve a crime, using our online form linked below. You can also learn how to create a police report. Check our Youtube page, to learn about recent unsolved crimes. You can also check crime activity in your neighborhood with Crime Reports. Every middle school and high school in Nueces County has a Campus Crime Stoppers Program. 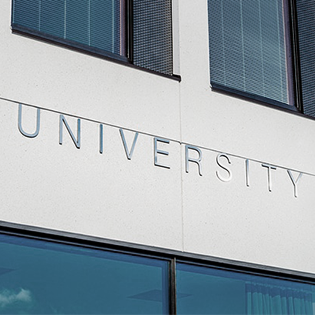 Learn how the program works, below.